Well, here's a little sour seasoning for one inspirational tale of endurance. 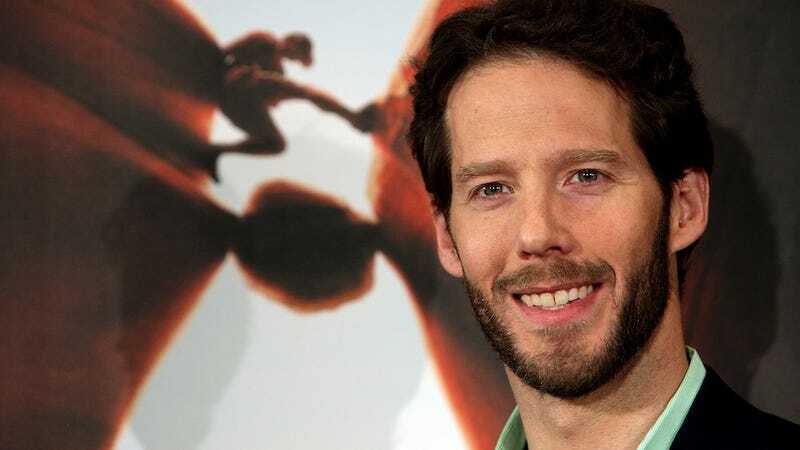 The Denver Post reports that Aron Ralston (the man who inspired 127 Hours) and his girlfriend were both arrested on charges of assault and "wrongs to minors" on Sunday. Their eight-week-old child was reportedly present at the time, though the charge doesn't necessarily mean she was hurt. Ralston told police that Shannon hit him twice in the back of the head with fists during an argument over Ralston's other child, a boy. Shannon told police Ralston shoved her on the shoulder as he left her home, according to the reports. Police noted that the couple's infant daughter was present during the fight. Ralston was hiking in 2003 when he was pinned under a fallen boulder and was forced to break, then amputate his own arm to escape. He turned the ordeal into the book Between a Rock and a Hard Place, which ultimately became 127 Hours.